Today I am pleased to present a friend of a friend, Jenn. 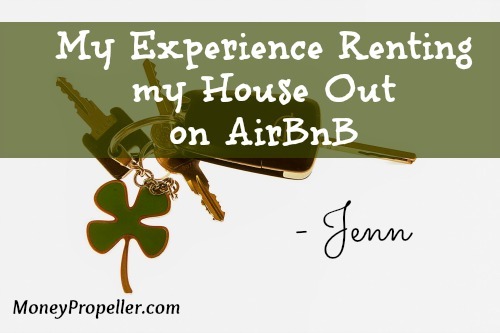 She’s sharing her experience thus far renting out her home in Oregon with AirBnB. If you haven’t heard of AirBnB before, check out last week’s post called What is AirBnB? Where did you get the idea, to rent out your own place? I had a tenant move out of my rental house that was for sale – to make up the rent $ until the house sold I put my house on AirBnB and stay in the rental house when the house is rented out. I don’t know if I will continue to rent my house out once my rental house sells. What part of your house do you rent out? How does that work, for you? I actually rent out a bedroom as well as the whole house. I prefer renting the whole house. When I first listed my house I didn’t know how popular it would be – turns out it was very popular and I learned to require a minimum of two night stays and block all the weekends for the house only for rent to maximize. When the whole house is rented – I try to anticipate everything I need and if I forget something I wait until they leave. Example – I locked my keys in my car Sunday morning a few weeks ago and waited until my guest left to get the spare. The constant cleaning – but the payout is worth it, so far. What kind of personality do you think is needed to be an AirBnB host? Someone that is not too uptight about their house and has a host/hostess personality. I interact with my guests as much as they want – sometimes it is very minimal and sometimes it is multiple calls and lots of email/text exchanges. What’s the most odd experience you’ve had as a result of being an AirBnB host? Nothing really odd, but I have had many guest leave bottles of wine. One person left a bottle of Makers Mark. I do leave the fridge stocked with local beer, seltzer water, local fresh OJ and usually a bottle of chilled wine and local coffee. The best one so far was – I have a decorative bowl on my kitchen table and I put a Haitian coin in it from a recent trip. One guest left a Palastani note. I thought that was excellent! I left it there hoping it would catch on and other guests would leave foreign $ without me saying anything. That has not happened so far. This is Money Propeller, and we like airplane references. Who is your favourite person on Top Gun? Kelly McGillis “Charlie”, although it has been a long time since I saw that movie. Have you learned anything by the school of hard knocks? So far I have had a really positive experience. I have really enjoyed interacting with the guest and they have been very kind and respectful of my house and property. Is it financially worthwhile, for you? What insights can you give us about the financial end? YES! While it has been a bit of a pain not being in my house most of the summer and having to do a lot of cleaning, washing sheet and towels or finding someone that can when I am at work and I have a change over, it has been financially worth it so far. I do keep a record of all the consumable costs and cleaning time. Will you continue to do this through the fall? What about ski season? I am not sure – when and if my house rental house sells I will not have a house to go to. I might offer my house two weekends a month and plan on leaving town on those weekends. What are the key plusses and minuses? The top plusses for me have been the $$ and meeting people and learning their story. The minuses – you just never know what is going to happen, every time I walk into my house after a guest leaves I think please don’t let this one be the person that destroyed my house. Who should stay with AirBnB? Someone that likes unique experiences. Anything else you’d like to add or a message you’d like to spread? Right now this is a unregulated mini economy and I love that. Soon it will become very regulated – I think it is a great way to earn some extra $$ and the schedule is completely flexible. I will enjoy it while I have the option. Thank you so much, Jenn! I’m so glad to hear that it has worked out so well. If you would like to read more about AirBnB, from the perspectives of travelers and hosts, click here to read our posts. Would you consider renting a part or all of your house with AirBnB? 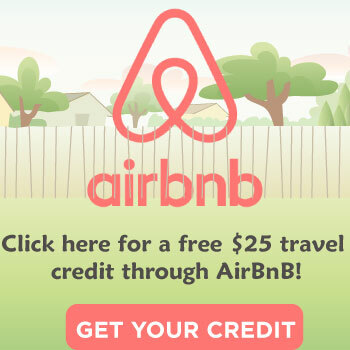 If you sign up for AirBnB using any of the links in this post, you can get a $25 credit toward your first booking, no matter when you take it. 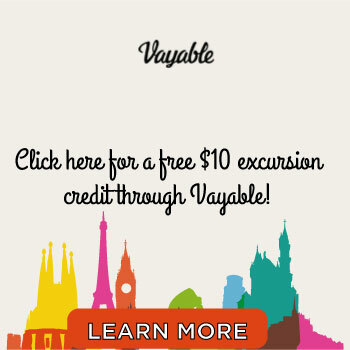 All you have to do is create an account, and it will be waiting for you whenever you decide to book. Nice interview – and good to hear that the experience has been positive – I would worry they would trash the place etc. Need to bear in mind most people are really nice. 1. They were very apprehensive about letting random people from the internet into their house as they were afraid that people would steal stuff or damage the property. 2. They have never actually have had anything stolen or damaged (other than a broken glass or similar). There are a few horror stories out there though, the squatter example is the most well known. Anything in life involves a certain risk. Driving a car is a risk. It seems that the perceived risk for Airbnb hosting is much bigger than the actual risk. I think this is because it’s a very new concept, people aren’t used to it yet. The unknown risk is always perceived bigger than the known risk. It is reassuring to hear that things have turned out well! Paula from AffordAnything.com now has a bit of a story. Thankfully it didn’t involve any property damage for her, but it did involve a call to the police. I think the exact same applies to Couchsurfing. I have had fantastic experiences, but it is like pulling teeth to get anyone else to buy into it, unfortunately. I love AirBNB and we have our spare room listed on it right now. We may end up listing our other spare room too, just depending on where we are at next summer. We aren’t in a hugely popular tourist place but are near some popular wedding venues so wedding season is when we have gotten a lot of inquiries. Daisy @ Prairie Eco Thrifter recently posted…What If We All Only Had One Child? I love that your stock the fridge with local stuff. 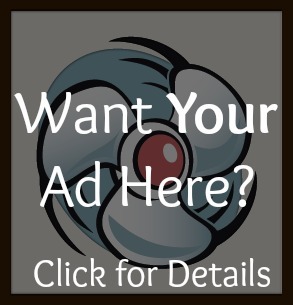 You sound like an awesome host! I’d love to do AirBnB, but I’m not sure how to arrange stuff like key pick ups and drop offs in a convenient way. I leave NYC most weekends, so it’d be nice to pick up a little spare cash while I’m gone. Renting the part of my aunt’s house out on Airbnb really do help them a lot. She is a nurse by profession, unfortunately her husband doesn’t have any work because of health problem and her two girls are in college. She said that she really made a good money from it and she’s really happy for her decision. I would totally do this for rooms in my own house. Much prefer to it having permanent flatmates. I can see the potential for some extra income but I wouldn’t feel comfortable renting out a primary home. Paula over at Afford Everything bought a rental property and tested it solely as an AirBnB rental with overall success. That’s something I would entertain. Right now, I don’t even want to stay in my townhouse! So no, I wouldn’t consider renting it out to some poor, unsuspecting guest. But if our future plans of owning a few acres right outside the city do come true, we hope to have a few “guest houses” on our property which would be perfect for this type of thing! I don’t think I could do this with my personal home. However, I have heard of people buying apartments and homes for the sole purpose of listing them on AirBnb. 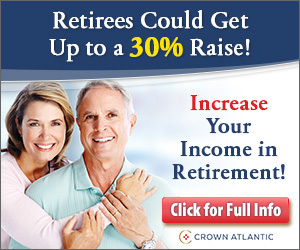 It can be a great way to make extra money! I don’t have the personality to have someone in my space. I’d rent a place, but I wouldn’t rent out MY place. And that’s fine 🙂 Though I wouldn’t mind having a unit within my place so that there would be some freedom but I would still be nearby to hopefully mitigate any disasters. What if your house came back wrecked? I’d be terrified… I think there are some horror stories about people squatting and having the legal right to do so! Jay @ ThinkingWealthy.com recently posted…What Can Kid’s Movies (Particularly The Mighty Ducks) Teach Us?